Padang Bai is one of Bali’s most famous diving locations, and contains at least seven different popular dive sites. There is plenty of life in the area – with reefs in good condition – and you could see anything from fish to sharks to turtles and octopuses. Located in and around Ubud, the Tegallalang rice terraces are a spectacle which can’t be missed. Explore the myriad of roadside vendors selling souvenirs and food as you watch the sun set over the beautiful terraces. As the oldest museum in Bali, the Bali Provincial State Museum contains a whole lot of incredible artifacts and pieces of history. If you feel like a quiet day indoors, then spend a few hours browsing the museum’s wonderful collections. If you have a relatively loose budget and can afford to fork out a few dollars to spoil yourself, don’t miss the opportunity to spend a few nights in the beautiful Nusa Dua area. With immaculately cared for grounds, a beautiful beach, and friendly people, you will have the time of your life here. Found near Ubud, Goa Gaja, or the “Elephant Cave”, is an archaeological wonder. It isn’t huge, so take a couple of hours and explore the marvels of the courtyard and rock carvings. Ubud Palace dates back to the 19th century, and really is an architectural marvel. The palace itself is incredible, but the gardens have to be seen to be believed. If you enjoy spending time around animals and would like to see some turtles, then be sure to head over to Serangan Island. The conservation and education center aims to educate people about the threats that turtles face in the modern world, and they rescue and rehabilitate injured turtles. 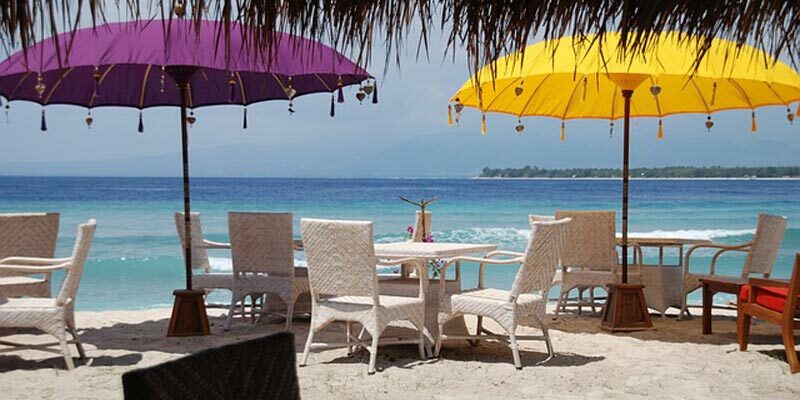 There are plenty of things to do in Bali, which is why it is one of the world’s most popular tourist destinations. Be sure to check out some of the above locations on your next visit!